Over 30 years’ experience of housing sectors and electrical cables and wires have changed drastically in the last few decades. With over 30 years’ experience of our team, we have watched as the industry has evolved. We have seen what works well, and what doesn’t work at all. 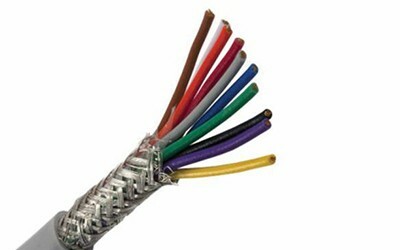 We are committed to quality, and only offer state-of-the-art electrical cables and wiring. Our commitment to produce quality products and customer service makes us the most reliable manufacturer for both industrial and domestic consumer. 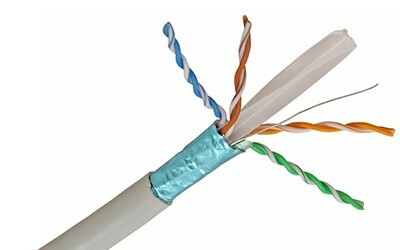 Our mission is to keep Pakistan shinning by providing affordable electrical and communications cables and wires. 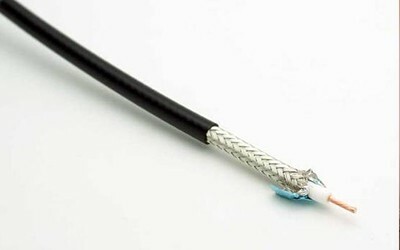 Our advanced wires and cables are manufactured with superior attention to detail and tested to ensure that the meet or exceed British Standard specifications. 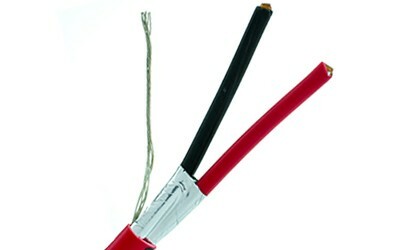 Our durable wires and cables can support the needs of fully customize and complex electrical systems. 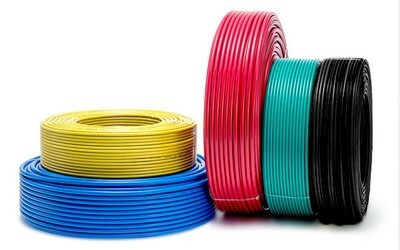 From everyday domestic use, to advanced industrial and professional use-Bestage cables limited products are a long-lasting solution.